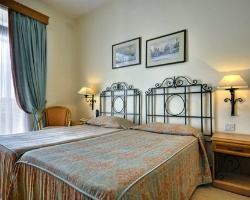 The *Kennedy Strand* resort is comprised of 10 apartments; studios that sleep 2 or 1 bedroom units that sleep 4. All apartments have a full bathroom, air-conditioning, cable television and are fitted with a mini kitchen, including mini oven / microwave, 2 hobs and a fridge. The Club is affiliated with Resorts Condominiums International, better known as RCI; the world's largest Timeshare Exchange Company, with more than 3600 Clubs affiliated to it. 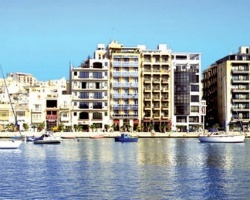 Dazzling waterfront resort in Malta! Yearly usage in a floating, Red season week with RTU until 2035! Reasonable offers considered!